Thanksgiving. That time of year where all of the stops are pulled out in the kitchen. However, where does that leave the drinks? For some, a good bottle of wine is sufficient. For others, a splash of Bailey’s over some ice does the trick. For me, a little bit more is needed. 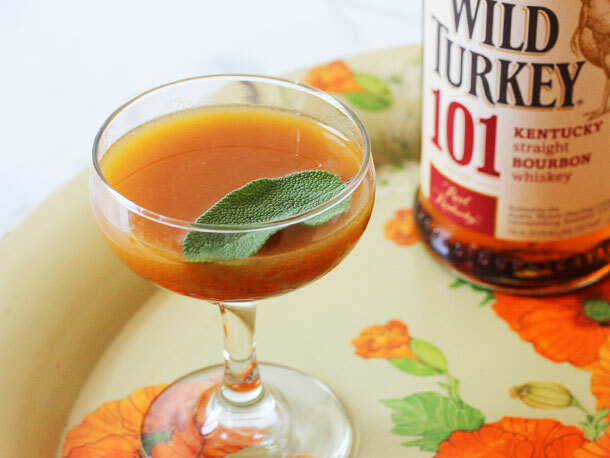 Here is a roundup of Thanksgiving inspired cocktails that will delight your guests and get you through the biggest family gathering of the year. These make a delightful and interesting starting tipple. Charred lemon juice gives both that wonderful mouthwatering effect and appetite stimulant without being overly tart. 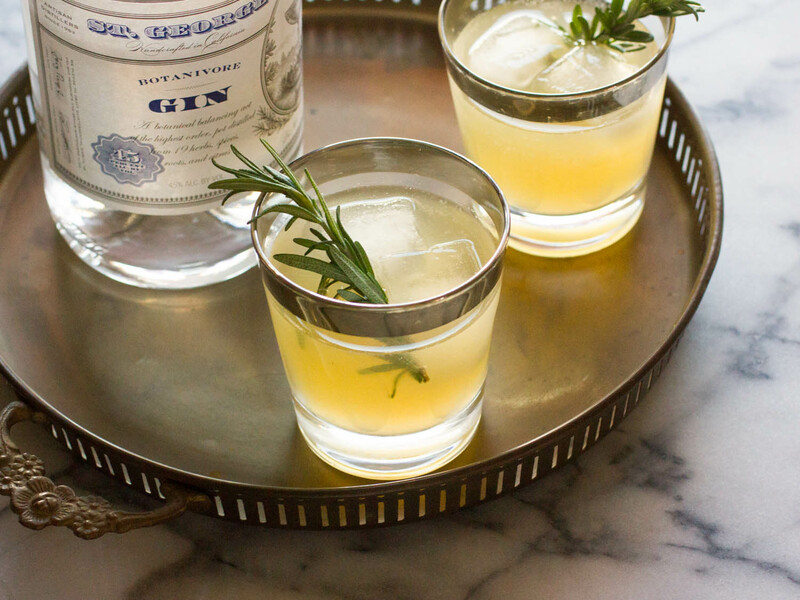 Gin, especially St. George’s Botinavier, gives complexity and interest without more work on your part. Bonus: since St. George is a local distiller, your out of town family will be treated to something that they may not get all of the time. This is Thanksgiving in a glass. With sage for savoriness, pumpkin butter for sweetness, bourbon and lemon to round it out, this will pair with everything you have on the table. As noted, if you purchase premade pumpkin butter, taste it ahead of time to see how sweet it is. With all cocktails, balance is key. The beauty of this is that it can be batched ahead of time, makes a whole bowl for a crowd so they can serve themselves, and gets them prepped for seconds and dessert in one go. 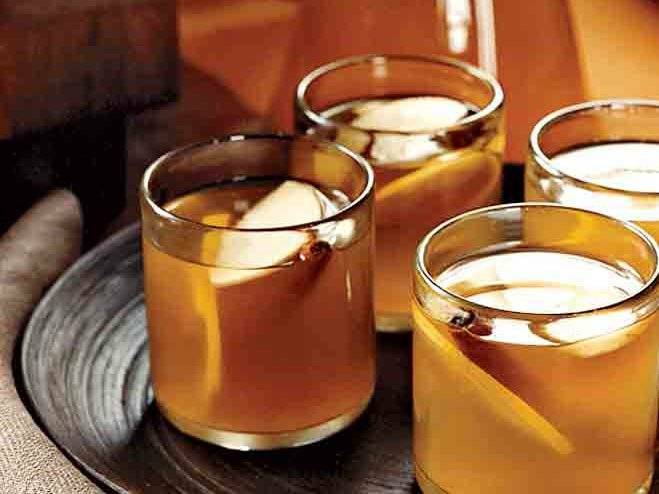 I’ve used Kern’s for the pear nectar and Rittenhouse for the bourbon, and this continues to be one of the most requested punches when I go to parties. 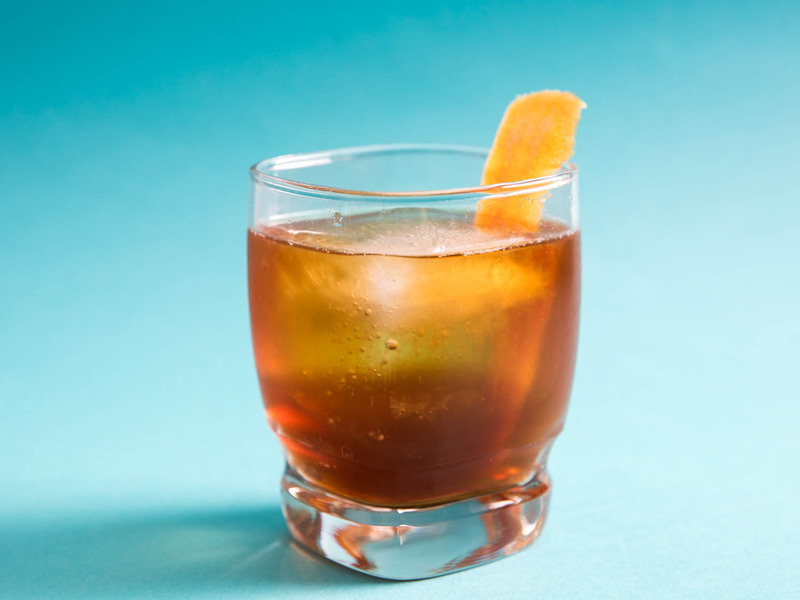 A variant on the classic Negroni, this is a softer, smokier cocktail. With a peated Scotch, Cynar, and sweet vermouth, this is meant to be sipped slowly and enjoyed, much like the dessert portion of the day. Play with the ratios until you are happy. My personal favorite is equal parts (1 oz each) of each of the ingredients. To me, there is nothing better than a hot drink on a cold day, especially if I’ve been working my turkey feathers off. 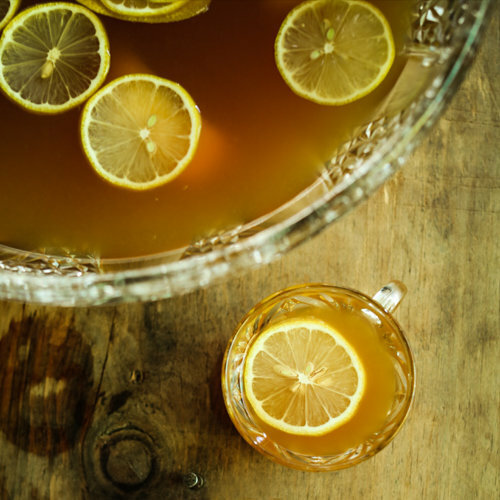 This rich drink will ease you into clean up and seeing your guests safely out the door. What is Thanksgiving without leftovers? 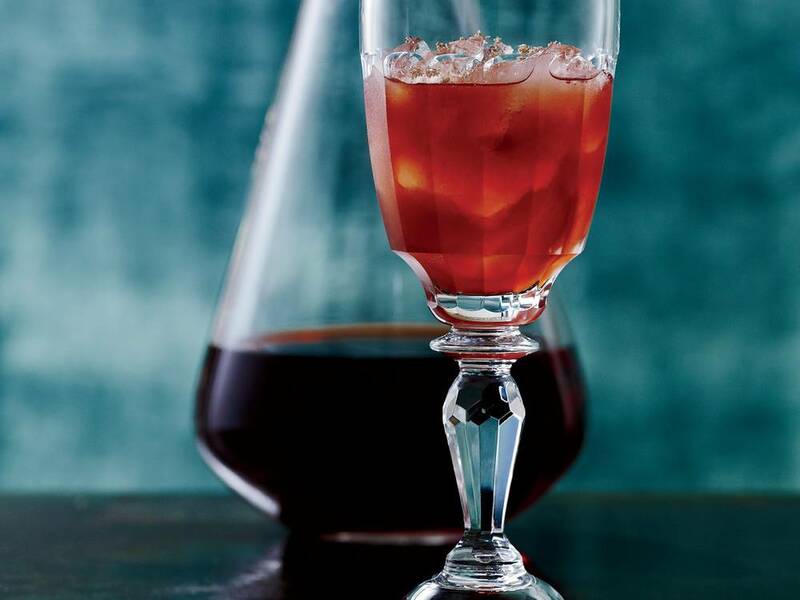 This cocktail is great at taking those bits of undrunk bottles of red wine and giving them a second chance. Have fun adjusting the amounts of each ingredient as you use different wine varieties. As always, drink like a responsible adult. How To Turn Watermelon Rinds into a Delicious Treat!